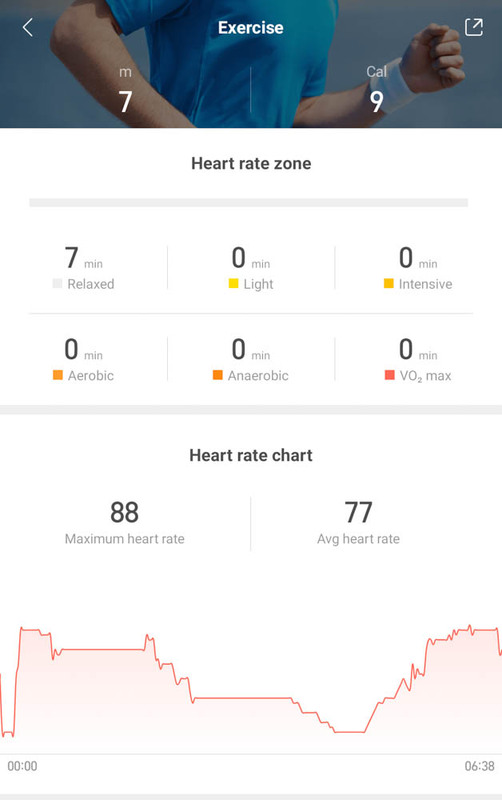 The Xiaomi’s tracker pretty much replaced most of my needs for wearable. Today, it got just a little bit more useful. 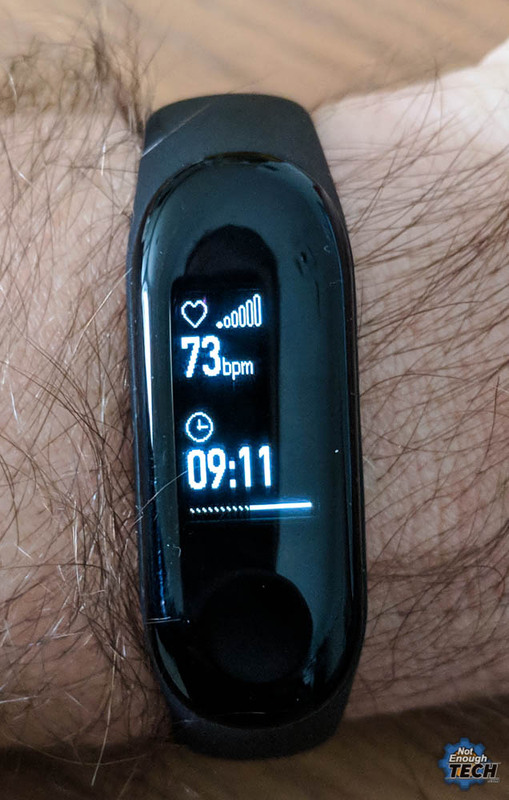 If you read my review you know I love the sports tracker a lot and the latest Mi Band 3 update makes easier to start the exercises. 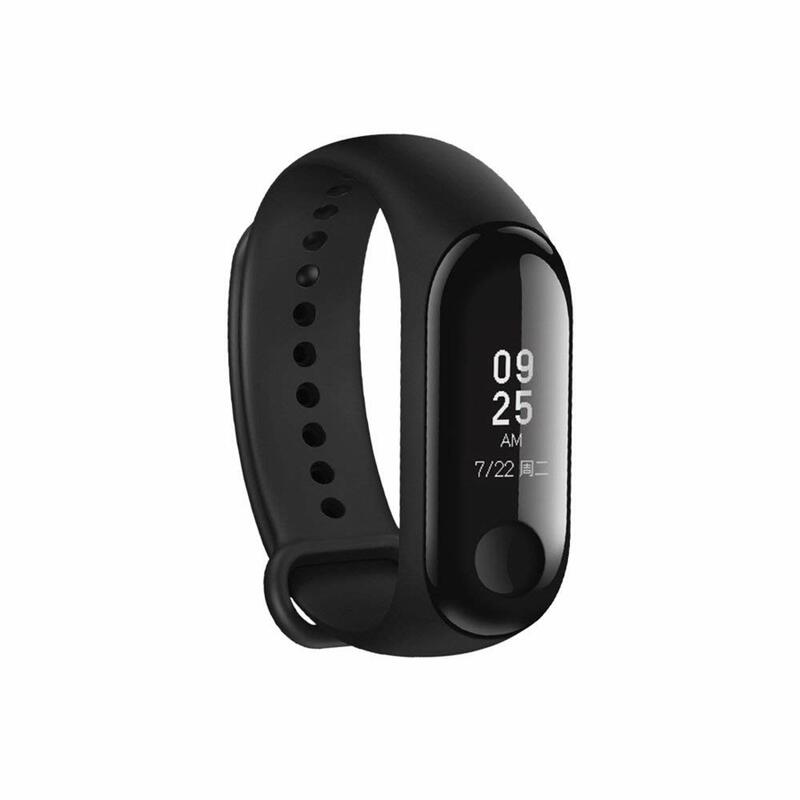 To get the Mi Band 3 update – make sure your Mi-Fit app is updated. The firmware should follow the moment you open the app again. The process takes 2-3 min and once completed you will be greeted with a new mode: Excercise. 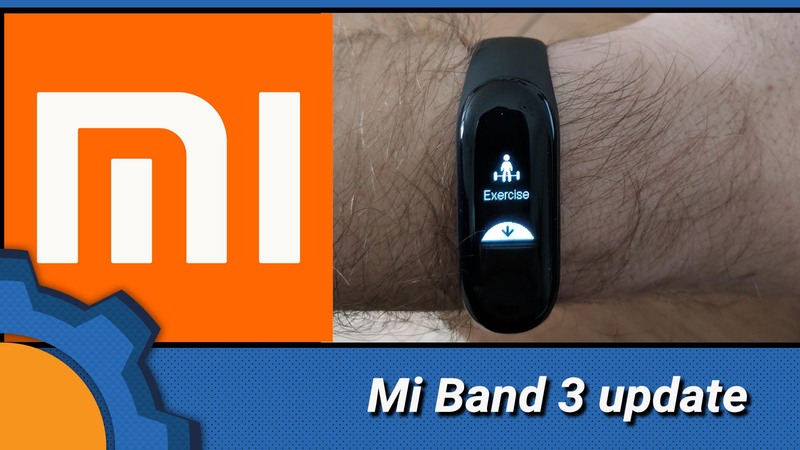 Previously, there has not been any way to initiate the workout from the Mi Band 3. You had to open the app, select the workout type and start it. With the new Mi Band 3 update, all you have to do is to swipe down to the Exercise menu – and you can start your workout. The sports tracker will display 2 screens one with the calories burned and the time of your workout, the other one with your heart zones and the current time. It’s possible to pause and stop the workout from the band itself too! Forgive me for the rather poor exercise example below, it appears that dancing to 2 songs in the kitchen while making breakfast isn’t as energetic as one would think it is. 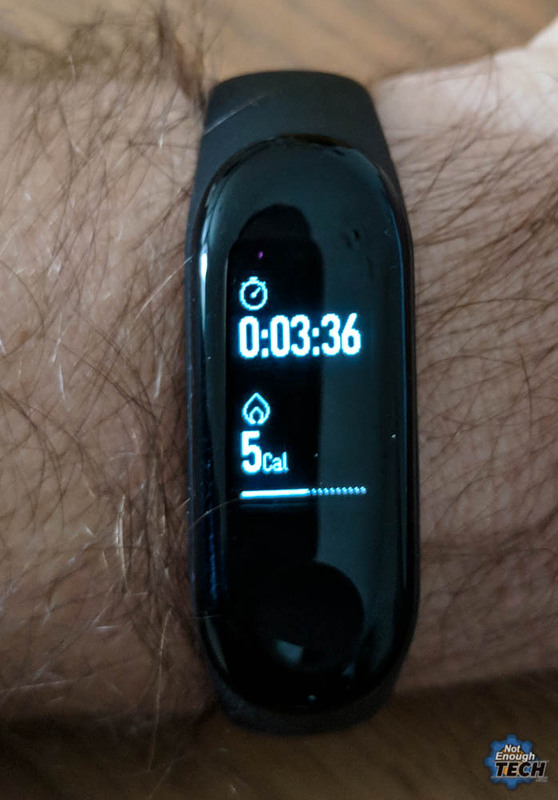 It’s a shame you cannot assign the exercise type, and you will still need your phone to get the GPS data, but this Mi Band 3 update is a step in a good direction.